Everyone, everywhere, deserves access to a fast, affordable and open Internet. 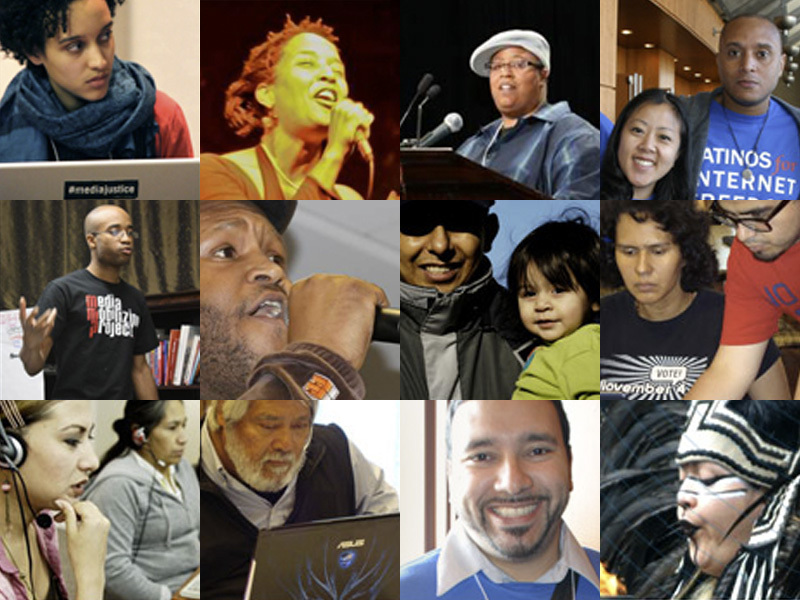 Voices represents communities of color in the fight to protect the open Internet. Voices for Internet Freedom is a coalition of organizations fighting to protect the digital rights of communities of color. This means protecting Net Neutrality, promoting affordable and universal Internet access, and working to end mass surveillance by law enforcement, corporations and government.